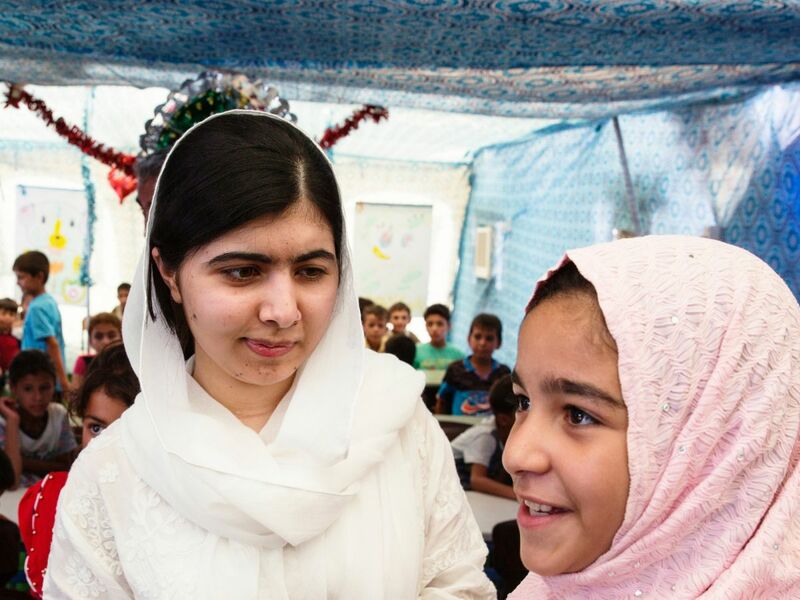 Malala Yousafzai, one of the world’s most famous teen activists, is officially a 20-something. And, in typical fashion, she’s marking that milestone by putting the spotlight on girls forced from school by conflict and violence. 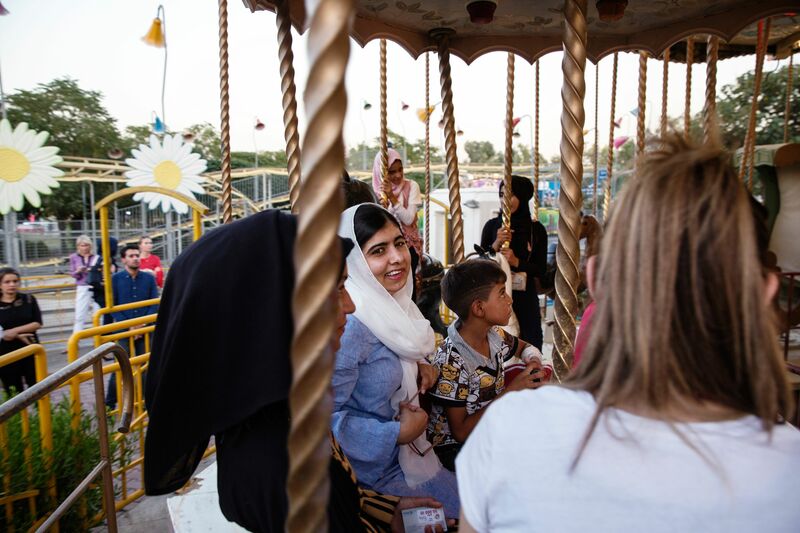 Yousafzai spent the days ahead of her July 12 birthday in Iraq, where she visited a camp for families displaced by fighting in the city of Mosul, Refinery29 has learned. 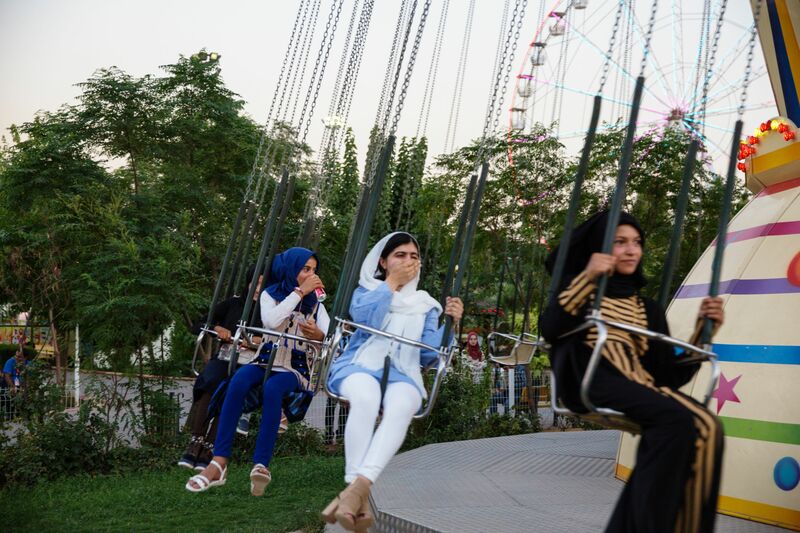 The trip also included some “early birthday fun” with a group of girls at a local amusement park, complete with ferris wheel rides, bumper cars, and cotton candy. 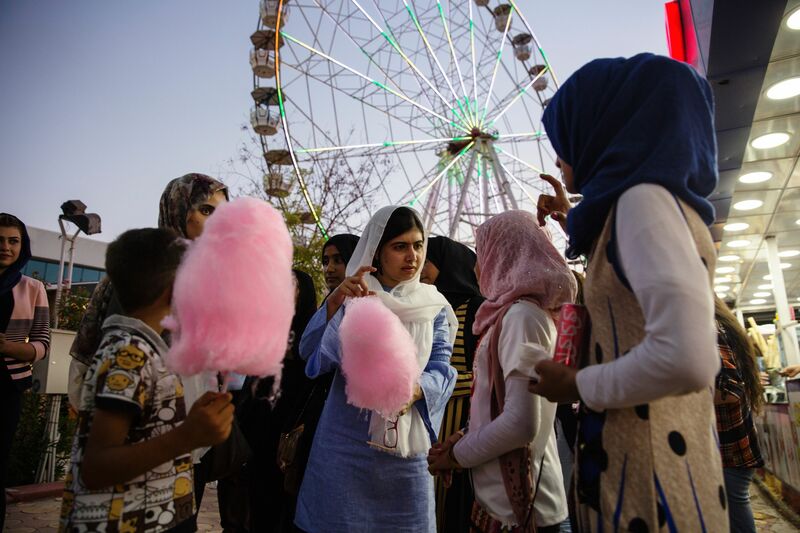 Using her birthday to highlight the needs of girls worldwide has become somewhat of a tradition for the Nobel Peace Prize-winning activist, who survived an assassination attempt by the Taliban in her home country of Pakistan in 2012. She rang in 18 by opening a school for refugees in Lebanon and celebrated 19 with a call to action for her cause of getting more girls in school across the globe. 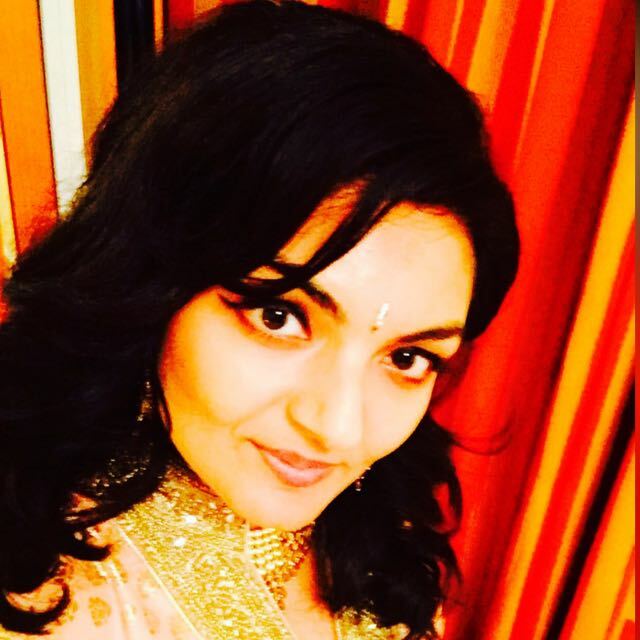 This year’s birthday volunteerism is also part of her Girl Power Trip, a multi-continent tour to promote her eponymous foundation’s mission and recruit the next generation of leaders on the issue. Yousafzai kicked off the summer-long travel blitz with an April visit to Lancaster, Pennsylvania, where she met with refugees, volunteers, and students at a local high school. Yousafzai’s visit to Iraq comes on the heels of the government declaring victory over the Islamic State in Mosul, the country’s second-largest city. Ahead, an intimate look at her visit with girls impacted by the conflict. 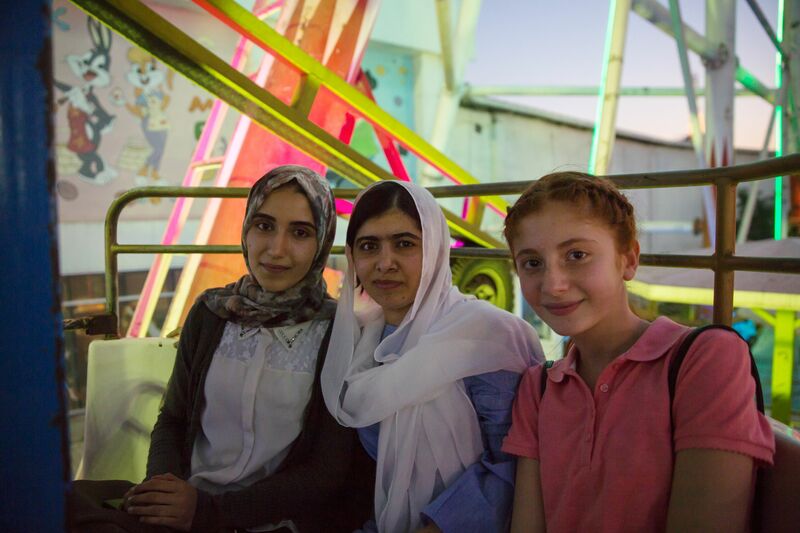 Photo courtesy of Malin Fezehai / Malala Fund. More than 3 million Iraqis are still living within the country’s borders after being forced from their home by the ongoing conflict and fighting — a status known as being an Internally Displaced Person (IDP). An estimated 355,000 internally displaced children in Iraq are unable to go to school, The Malala Fund says. A large number of those are girls. One 13-year-old at the camp for Internally Displaced Persons recounted fleeing her home in Mosul after her father was captured by ISIS militants. She has not heard from him since. The opportunity to return to school after years away keeps her going. “No matter what, nothing will keep me from finishing my studies. 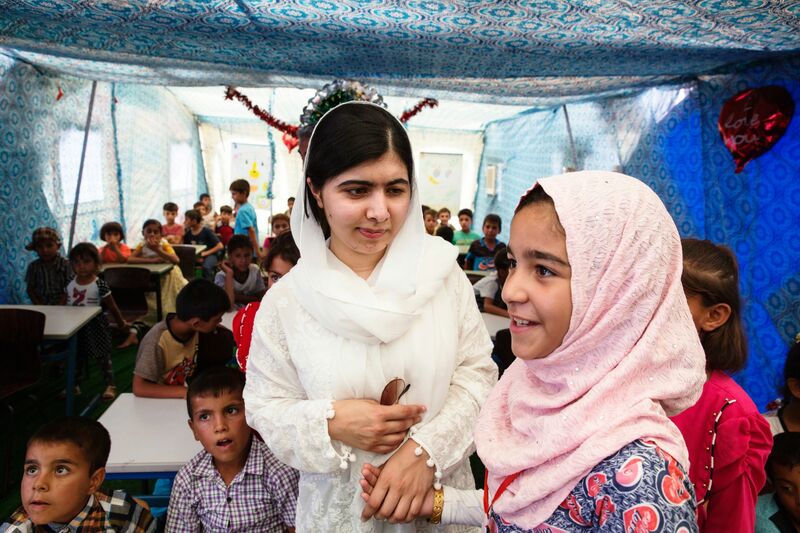 When I returned to the classroom, all my hopes came back,” she told Yousafzai, according to The Malala Fund. Yousafzai knows firsthand the struggles these internally displaced girls face — her family experienced a similar situation during her childhood in Pakistan. “We should not ask children forced to flee their homes to also give up their education and their dreams,” she said. 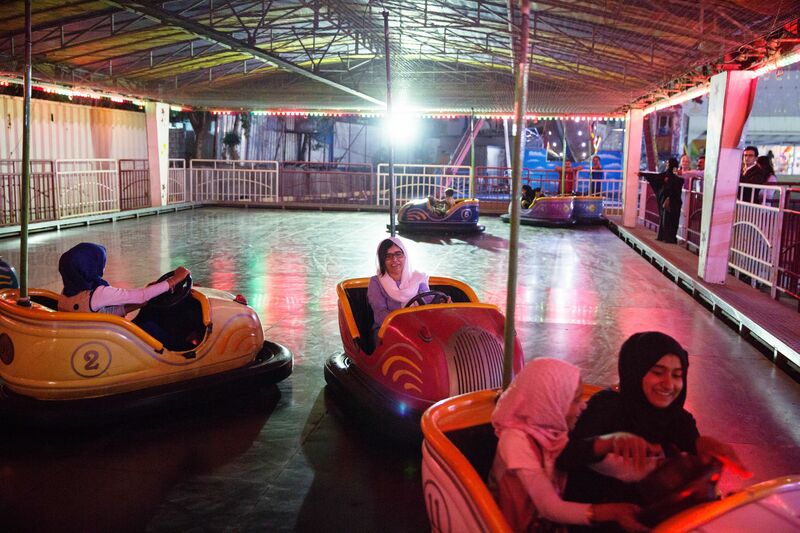 The stop in Iraq marked the latest installment of Yousafzai’s Girl Power Trip. Later this summer, Yousafzai is scheduled to go to Africa and visit Latin America for the first time. 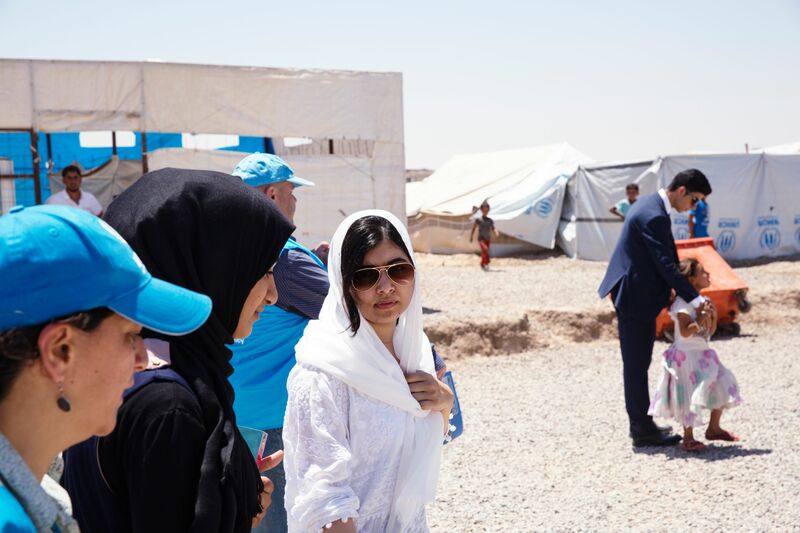 “For me, the most important thing is talking to other people, learning from them and speaking out for what you believe in,” Yousafzai said of her trip. Entering the next decade of life isn’t the only rite of passage the young activist is going through this summer. Just last week, Yousafzai graduated high school — and sent her inaugural tweet from her @Malala handle. Come fall, she’ll be leaving her family’s adopted home in Birmingham, England, to attend college, most likely enrolling at the elite Oxford University. Like most rising freshmen, she’s looking forward to the freedom and independence of college life. Diana Ross’s Tantrum at La Scala: Handled Correctly? Ashlee Simpson And Evan Ross – Who Looks Goofier?